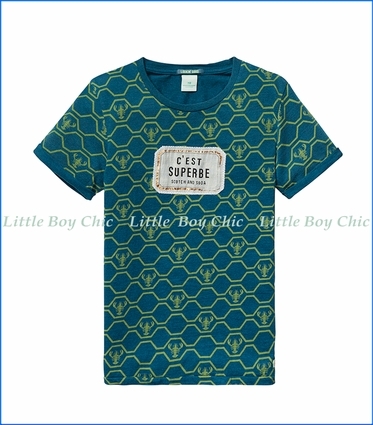 This high quality cotton t-shirt by Scotch & Soda is, well, superb. Crab print with geometric shapes creates a distinctly funky and artistic look. Embroidered patch. Crew neck. Rolled sleeve cuffs and hem. 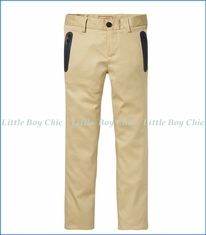 Pair with Scotch & Soda's Slim Fit Chinos with Zip Pockets.